My not-so-little brother Dom called me last week all excited. You see he has lost about 6kg (12lbs) since starting eating the Slow Carb way about a month ago and his friends are beginning to notice. Yay! Which has me thinking. One of the most brilliant parts of Tim Ferriss’ Four Hour Body diet, is the insistence that everyone take one day a week off to eat whatever they like. Whatever your philosophy toward healthy eating, if you’re going to be doing it for the rest of your life, doesn’t it make sense to allow yourself some pre-scheduled fun? Time to cook and eat all the treats you love. I find it far easier to say no to things I shouldn’t be eating during the week if I tell myself I can have it on Saturday. So much nicer than thinking no, never. One thing I’ve really noticed is that I don’t really have any cravings since I’ve been incorporating the cheat day concept. I feel completely satisfied with what I’m eating. Even my Irishman hasn’t had any mad potato cravings during the week. Now that’s saying something. We’ve been making Saturday our anything-goes-day and without fail I’m very glad it’s back to normal when I wake up on Sunday morning. By the same token, I’m also quite excited when Saturday rolls around again. 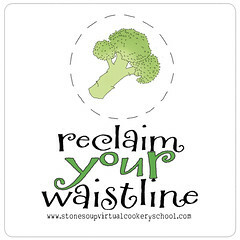 Then I recommend checking out the ‘Reclaim Your Waistline’ online class at the Stonesoup Virtual Cookery School. Firstly, I’m in my second or third year as a regular stonesoup reader: a million thanks for all the wonderful recipes and cooking insights! Secondly, the new recipe format is great! Especially for printing. And now my question: Have you ever tried carrots instead of zucchini? Any hints? Kind regards from Hamburg, Germany. Love the new format Jules! So very stonesoup. The font is lovely and as always the pictures are divine. They really create an ethereal feel and i just love the vibe i get from reading stonesoup. Thanks for maintaining high quality, easy and healthy recipes! As a vego, I am always able to find a great meal from you. The cake looks amazing Jules! And I like your food rule. My rule is to only eat sugars on the weekend, and even then only homemade. I follow this about 95% of the time…I’ve got to have my dark chocolate occasionally. Great post! Look forward to reading more. Love the new format, too. A question about the photos – did you build a box for the background? Or maybe the new kitchen just has incredible light? Either way, looks great! I agree with the cheat day ! But mine lasts all weekend long. I have to learn to refrain !! 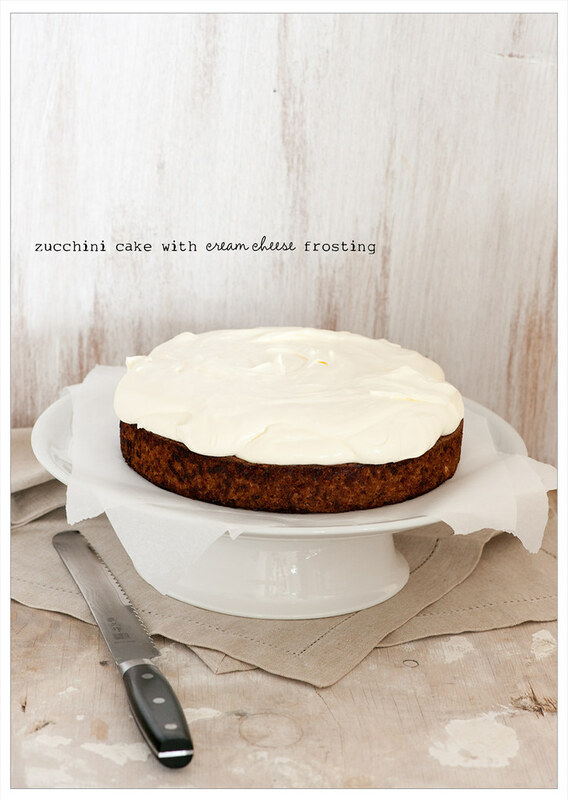 Another great recipe – I have never tried zuchini cake before but it looks delicious! Yum. I have cheat days too! I can’t go through life not eating particular things at all! Eating them to enjoy and savour the flavour rather than eating them just to eat makes me enjoy them a whole lot more (and wonder about why I am eating it in the first place). It is nice to make things special or have things to look forward to. Hi, I love your blog and I was so excited to see that you were talking about the 4 hr Body by Tim Ferriss. It’s a great resource. Both times that I have seen you write about the cheat day I have thought to myself that I wish you would talk about the science behind the cheat day because it’s very liberating to know that it’s a necessary thing and that bypassing it could actually slow or stop your weight loss. I can’t wait to see more recipes the “Slow Carb” way! Thank you! Great post, Jules! 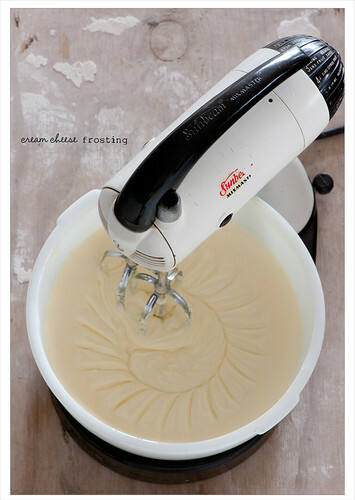 I’ve been waiting for an excuse to try my new spring form pan, so I look forward to baking this for my next cheat day. I prefer whipped cream icing, though, as cream cheese is almost too rich for my taste. Do you think this would work with a lighter icing? I love the new layout!!! 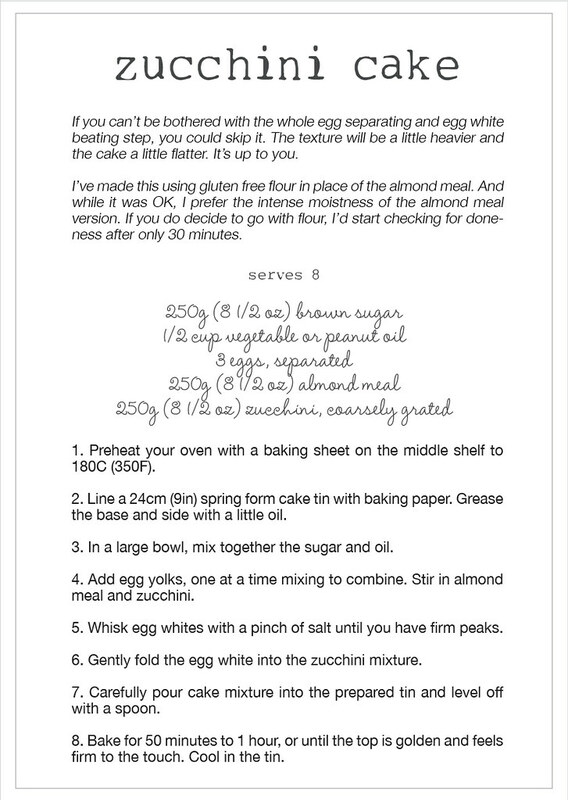 And of course, the recipe looks delicious- as usual! you could easily just serve with whipped cream or even ice cream or frozen yoghurt if you wanted something lighter.. it’s all goof. and interested.. is anyone having any problems with the new recipe format? Quick question. Can you change your pig out day each week as long as you only have one? Say you have an event on etc. HI Jules – I like the new reicpe format – I like that it has its own page/border. Kind of like Tah-Dah! Here is the latest recipe! One question, for pig out days what do you do with all the yummy leftovers??? I would be munching on it all weekend! hahaha.. Do you freeze the leftovers? Throw them out? Give them to your neighbors?? 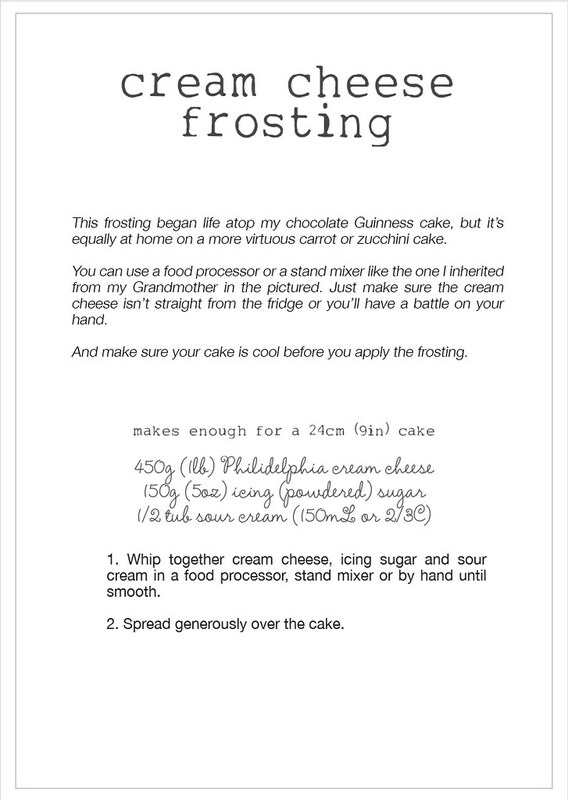 This cake looks wonderful but where can I find this chocolate Guinness cake that the cream cheese frosting originated from? That sounds very good too! Please add link..
Amen about the cheat day! It’s so much easier to eat healthy all week and then enjoy a bit on the weekends than it is to strictly follow a diet all the time. Eric, if you look on the right side of the page, there is a search bar. Just type in guinness and it will take you to the link. :) It looks tasty! Not sure about pig out days. If you’re making delicious healthy foods all the time, you don’t need them or crave fatty, carby food that much. I’d much rather have a slice of homemade sourbread toast with a good layer of homemade homous on it, than a bowl of icecream whatever day it was. Gah! Ok, now you’ve made me hungry! I’ve been a strict ‘low carber’ for almost a decade. I’ve literally gone months without a cheat day at times, and it seems weird for me to dedicate a day to cheating. Funny thing I’ve discovered… my Sunday/Monday workouts are better than ever. 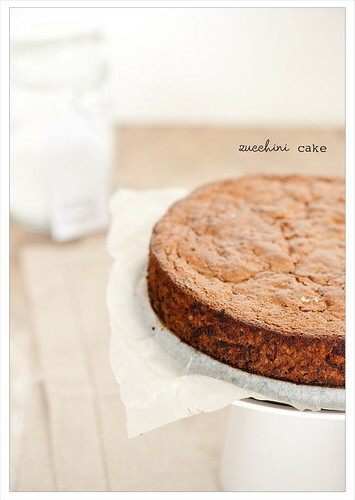 I LOVE zucchini cake! My lovely wife is looking over my shoulder as I type (chuckling now) and I HOPE she’ll bake me one of your cakes for this Friday’s feast! Thanks for sharing your experiences with going low carb – love the cheat ‘night’ idea. Interesting that your workouts are better than ever. The cake looks delicious! 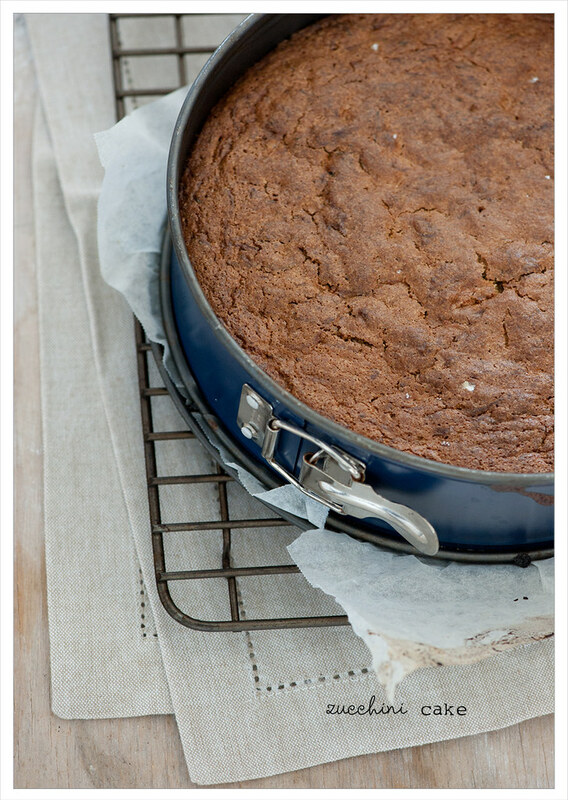 I’ve been looking for wheat-free cake recipes, so the timing is perfect. I disagree about a ‘cheat day’. Not because I think we have to be super strict about every morsel of food going into our bodies being a health food, but because it implies that in the rest of your food choices you are somehow depriving yourself of the things you truly want in an effort to be ‘good’. Cultivating a healthy way of eating means discovering healthy and delicious foods and recipes that you look forward to preparing and eating on a regular basis. 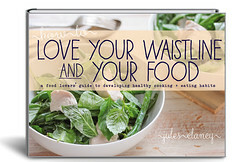 When you truly enjoy everything you eat, you no longer need to ‘cheat’ with whatever junk food you were eating before. Today was my birthday, and I gave myself the gift of eating whatever I wanted all day long – meaning my hubby and daughter didn’t have a say in our menu. We enjoyed green smoothies for breakfast, miso soup and wakame salad for lunch, and then a beautiful baby bok choy, wild mushroom and rice noodle stirfry with a 6-veggie salad (topped with your rich and creamy japanese tahini dressing!). It was all incredibly healthy and even more delicious. I did have a chocolate truffle cake for dessert :-), but it was one small portion, out of a full day’s worth of enjoyable nutritious food. I made this cake yesterday afternoon, and it was a great success! It was cleaned up by 6 people in no time at all. I only had 1 zucchini, so used carrot to make up the rest of the veg content. Also used rapadura instead of brown sugar, and half and half almond meal/freshly ground wheat flour. So moist and delicious! Interesting point that Rachel makes about ‘cheat day’. I don’t look at it as cheaing, personally. More like indulging in things that won’t help me reclaim my waistline if I ate them everyday. I love cheat day! Because of the break from being careful with carbs, and because by the end of the day I’m more than happy to keep going with the RYW style of eating. It’s a brilliant re-set for me.